Selling Your House on Your Own ? This is a great way to save money on realtor fees and miscellaneous closing costs. But you really can't rely on certain valuation resources on the internet. 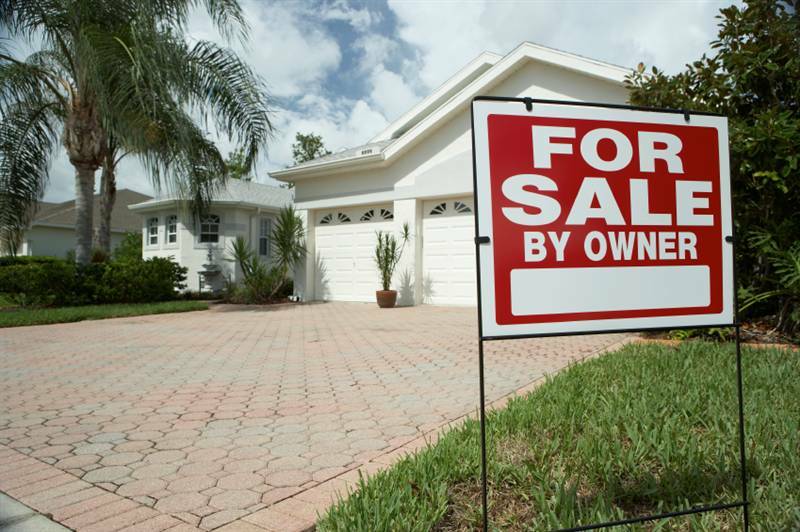 You need the advice of an appraiser and the low cost fee of our specialty FSBO appraisal. An appraisal will be very helpful when showing potential buyers your house. Also included at no additional charge is your own listing page on our website, complete with photos and a link to the appraisal itself. This is a great marketing tool.